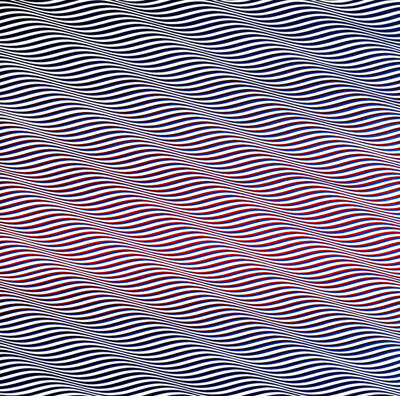 Bees & Bombs is what happens when Bridget Riley smokes meth and reads Holyloly. Go there now. Cooljava is also related and is ran by Reed Silverstein (though it could use less indie band albums).